Created exclusively for the Santa Barbara Zoo. 1. 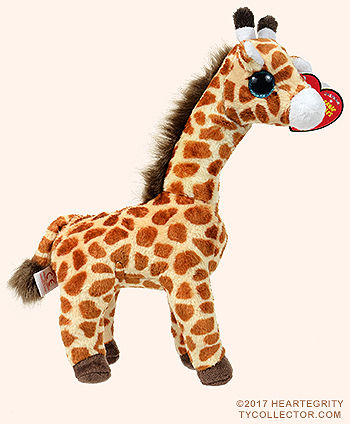 Buttercup shares the same style number with previous Beanie Baby giraffes named Topper. 2. 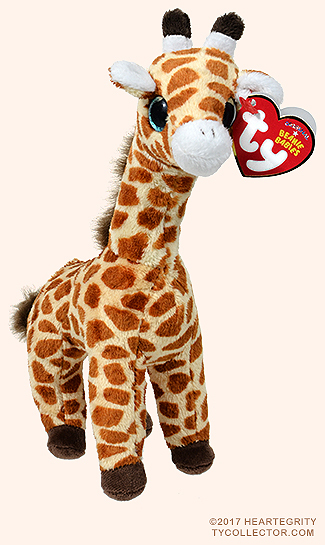 The Buttercup Beanie Baby birth date is the same as the real Buttercup giraffe born in captivity at the Santa Barbara Zoo on November 13, 2014. 3. 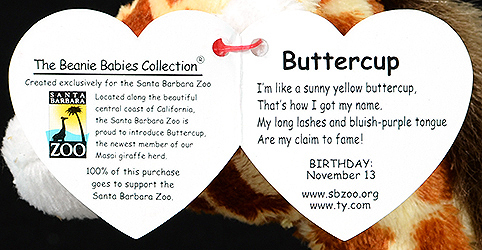 Buttercup was handed out to the first 500 visitors to the Santa Barbara Zoo on February 7, 2016.